Our organization holds a wide range of Beef Feed, which is processed using ingredients like corn gluten meal, wheat gluten, soy meal, DDGS, grains, pluses and essential amino acids. 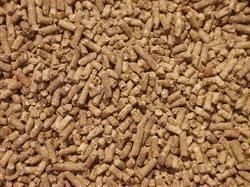 Avail from us an extensive range of feed Cattle Breeder Feed. These are processed using ingredients like Corn Gluten Meal, Wheat Gluten, Soy Meal, DDGS, Grains, Pluses, Essential Amino Acids, Vitamins, Minerals, Trace Minerals, Toxin Binders and Mold Inhibitor. 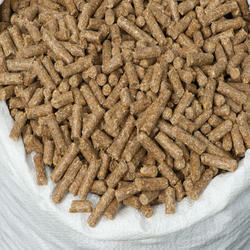 Our professionals pay due care towards the safe and hygienic processing of the feed. Besides, all the products are safely packed tamper-proof bags to maintain the shelf life of the feed. 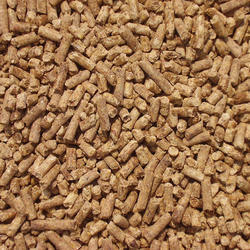 We are engaged in offering our valued clients a very special range of Bull Feed. Our range is known for its premium and very hygienic quality range. Our range is appreciated by the clients in all over the nation. Our range is available at market most leading prices. 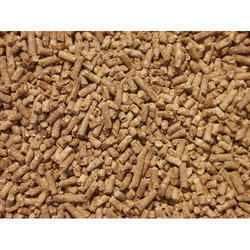 We are engaged in offering a very highly premium quality range of Beef Cattle Feed. Our range is appreciated by the clients across the nation and available at market most leading price. Our organization holds a wide range of Grower Feed, which is processed using ingredients like corn gluten meal, wheat gluten, soy meal, DDGS, grains, pluses and essential amino acids. Other quality ingredients like Vitamins, minerals, trace minerals, toxin binders and mold inhibitor are also used in the production process. All our products are vegetarian and best to provide viral nutrients to the animals. Leveraging on our state of art infrastructural and highly qualified manpower facilities, we are able to bring forth to our clients one of the finest quality fodder for cattle and poultry needs. These calf finisher feeds are used for proper health and growth of the small calf in quick and efficient manner. These calf finisher feeds have been manufactured with proper quantity of nutrient and diet supplements in it. 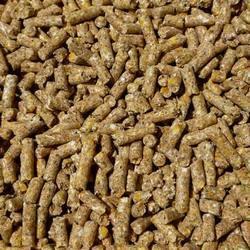 We are also engaged in supplying, distributing, wholesaling and exporting these top class calf finisher feed in different regions of the country and abroad.